The book's title is derived from the ancient Jewish Talmud admonition, "If someone comes to kill you, rise up and kill him first"
The over 600-page book, Rise and Kill First: The Inside Story and Secret Operations of Israel’s Assassination, is based on nearly 1,000 interviews and thousands of documents of agents of Mossad, Shin Bet and the military. Some have used their real names, chronicling assassination techniques and asserting that Israel carried out nearly 2,700 “targeted killing operations” after World War II. Most of them against Palestinians, but also Egyptians, Syrians, Iranians and others. The book is filled with blasphemous revelations of secret admirers of Islamic holy men who were assassinated and the killing of half a dozen Iranian nuclear scientists. The book also suggests that Israel used radiation poisoning to kill Yasser Arafat, the Palestinian leader who was the founder of the Fatah movement that was part of the Palestine Liberation Organization, which he chaired for 35 years. The book’s author, Ronen Bergman, an Israeli investigative journalist who works for the Yedioth Ahronoth, a national daily newspaper published in Tel Aviv, Israel, said many of the interviewees he spoke with justified the killings with this belief, the National Post reported. Bergman also said many of the Israeli techniques were later adopted by the U.S., especially after the terrorist attacks of Sept. 11, 2001, and recently by the former President Barack Obama, who launched several hundred targeted killings. “The command-and-control systems, the war rooms, the methods of information gathering and the technology of the pilotless aircraft, or drones, that now serve the Americans and their allies were all in large part developed in Israel,” Bergman wrote. In 2010, Bergman said Israeli secret services tried to interfere with his work. In a bid to disrupt his research, the agents even held a meeting with former Mossad employees warning them not to speak with him. 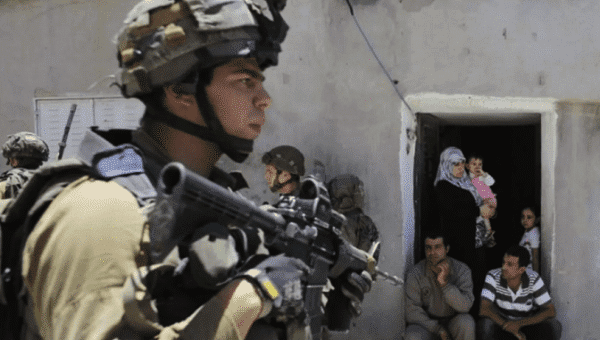 The book, which contains interviews with the former prime ministers Ehud Barak and Ehud Olmert, relates the terrifying details of how Israel’s state-sanctioned assassination program evolved into an assassination machine as the operatives gained skills with every passing strike. This took the form of car bombs, mail bombs, airstrikes and explosive devices attached to cars by operatives on motorcycles.